Britons are up in arms over new environmentally-friendly teabags that leave a bitter taste in the mouth as they split open, spilling their contents into teacups across the land. 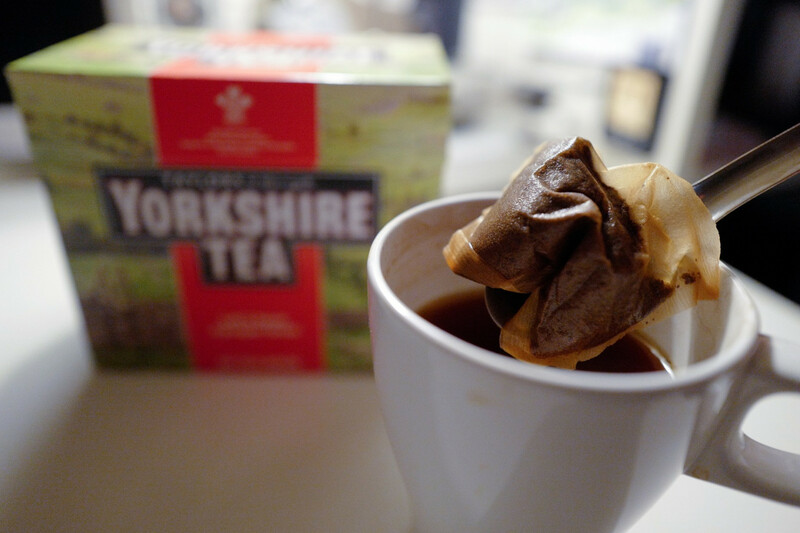 "Has anyone else noticed that Yorkshire Tea bags are quite burst-able at the moment?," one disgruntled user, BBC radio 3 presenter Elizabeth Alker, said on Twitter. "It's early days so we're really keen to hear feedback -- and we promise we'll make it up to you," it said.